Let's explore another of the 5 Kingdoms. The Plant Kingdom is large and diverse. Plants are very important for our survival. How many can you name? School Media Interactive Plant Kingdom Explore the Kingdom with King Philip as he explains how plants are classified. 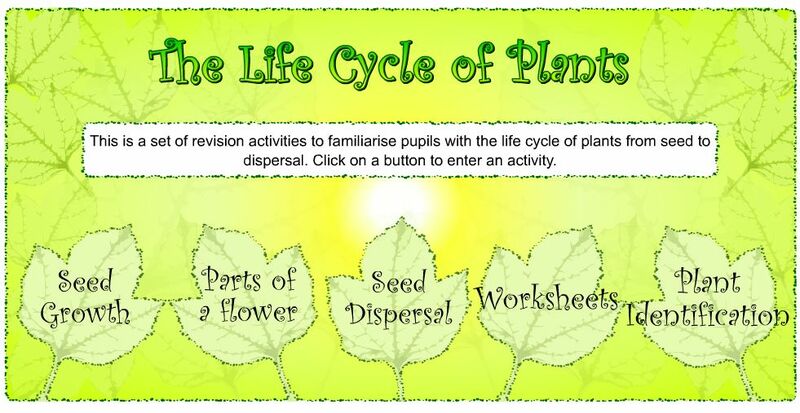 Learn more about the life cycle of the plant with this interactive website. Key Question: How are plants classified? 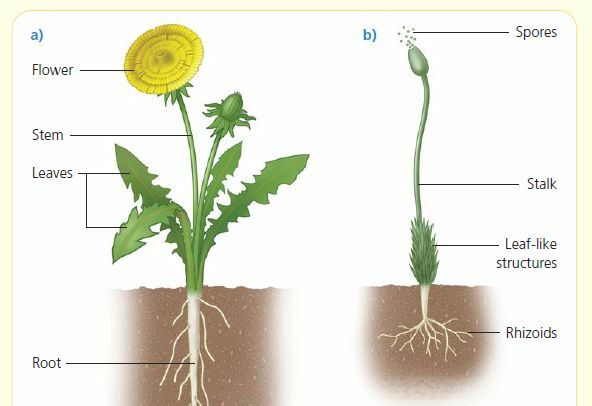 As you read about the Plant Kingdom and characteristics, complete the chart on the worksheet for Section 2.6 in your Science Duotang. Now complete the worksheet in your duotang (Kingdom Plantae from Encyclopedia Britannica) by visiting this website. Leafsnap - Use the iPad to identify the trees in the school yard! Watch this episode of Bill Nye the Science Guy and complete the worksheet in your Science duotang. 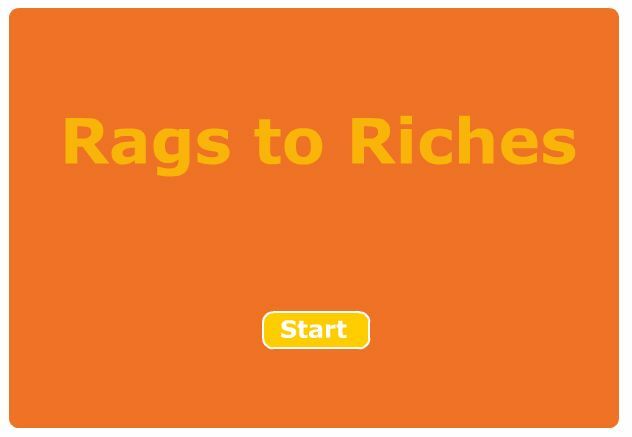 Complete the Rags to Riches game. Make sure you read the information on the plant kingdom before you start. 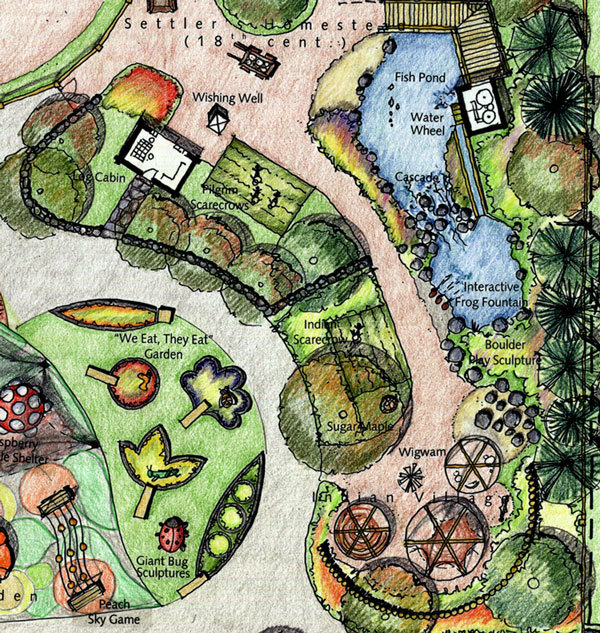 Design your own virtual garden. Following the instructions on the worksheet and fill it out. When you are finished create your own garden on an 81/2 by 11 paper or on the computer and hand in.